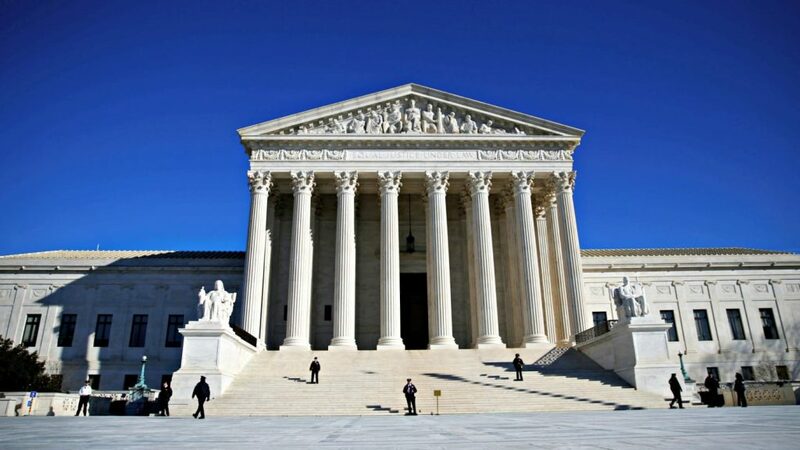 In a highly anticipated decision that will change the sports betting industry forever, the SCOTUS today handed down their ruling: sports betting should not only be offered and legally allowed in Nevada. While Delaware and Montana had parlays and other varied exotic sports wagering, Nevada has long been the only state where a bet could legally be place in person at a sportsbook. The changes are sure to be widespread and will happen very quickly. New Jersey is the frontrunner to have sports betting up and running first, but other states like Pennsylvania will be in the mix as well. The most likely outcome from here is that the federal government will allow the states to decide whether or not to allow sports betting, and if so, how it will be implemented. Just as gambling itself is dedicated on a state level in the United States, so too will sports betting (with 99% certainty). States will then decide on many different factors. While there is no doubt that the minimum age for sports betting will remain at 21, there are many variables that will need to be considered and decided by the states. Since the state is in control when it comes to sports betting, the first question will be a simple yes or no as to whether it is offered, States like NJ, PA and even CA will undoubtedly have sports betting in time, whether it is in weeks, months, or further away from now. There will be a number of states that now need to decide whether to offer sports betting in tandem to their traditional gambling outlets. The consensus is that, if a state offers legal gambling now, they are likely to offer sports betting in the near future as well. States with less gambling clarity will have a tougher time. Once a state has affirmatively decided to offer sports betting, the questions then turn to the exact ways in which the betting is offered. Will players be able to wager on their mobile devices, as sports bettors can do in Nevada? Will bets only be accepted at brick and mortar casinos? As is the case with offering betting at all, this will be for the states to decide. in a state like NJ, where online poker and online casinos are already offered for online and mobile play, it would be safe to assume that mobile wagering will be offered. The same can likely be said for Pennsylvania and other more aggressive gambling states. For the most part, everyone is a winner with this decision, with the exception, possibly, of offshore sportsbooks. The casinos themselves will now be able to offer bets that they never could before, players can now place wagers with ease and with definitive legality, and sports leagues should expect even higher viewership ratings. The likely path for sports betting is for the existing gaming and betting companies to add it to their selection of games. For example, a company like Penn National would add a sportsbook to their Pennsylvania casinos, and Tropicana Atlantic City would do the same. It is unlikely that standalone sportsbooks (as can be found in other countries) are likely to be found in the United States. There could be a number of operators that work in tandem with larger sports betting operations, similar to how sportsbooks function at many Las Vegas casinos. William Hill may partner with smaller regional casinos, while Indian tribes may offer a totally different product. While the exact final outcome of what sports betting will develop into for United states sports bettors, the most likely result will be a dynamic very comparable to that of modern Las Vegas. This entry was posted in News, Regulation and Legal on May 14, 2018 by David Andrews. David Andrews has been covering the sports betting market for over a decade.